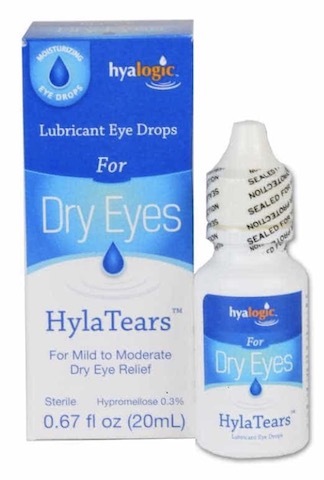 HylaTears™ lubricating eye drops provide soothing comfort and long lasting lubrication, keeping eyes feeling refreshed throughout the day. 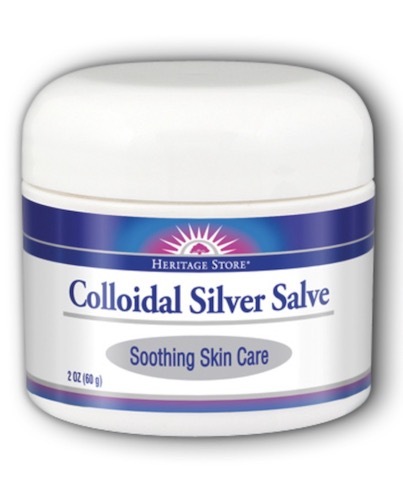 This exciting formula maintains the natural moisture balance in your eyes, providing effective, long lasting dry eye relief. 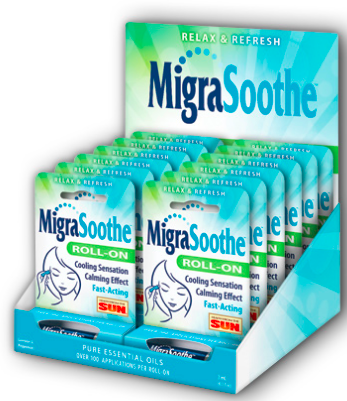 For the temporary relief of burning, irritation, and discomfort due to dryness of the eye or exposure to the wind or sun. May be used as a protectant against further irritation. Directions: Instill 1 or 2 drops in the affected eye(s) as needed. Warning: For external use only. To avoid contamination, do not touch the tip of the container to any surface, Replace cap after using. Do not use if the solution changes color or becomes cloudy.